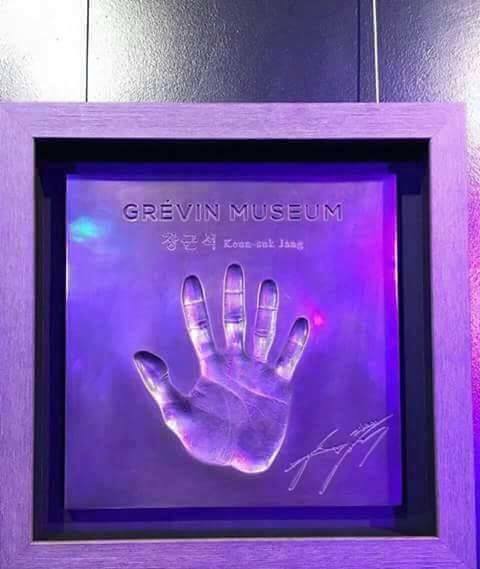 The Eels Family: [Pics] Jang Keun Suk hand printing is part of Grevin Museum exhibition. 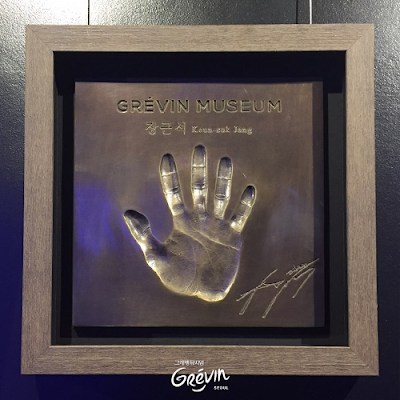 [Pics] Jang Keun Suk hand printing is part of Grevin Museum exhibition. 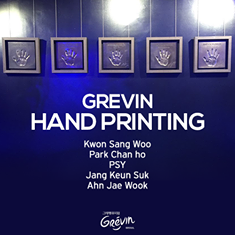 Five-star hand printing is completed, we upgraded the Grevin Museum exhibition!